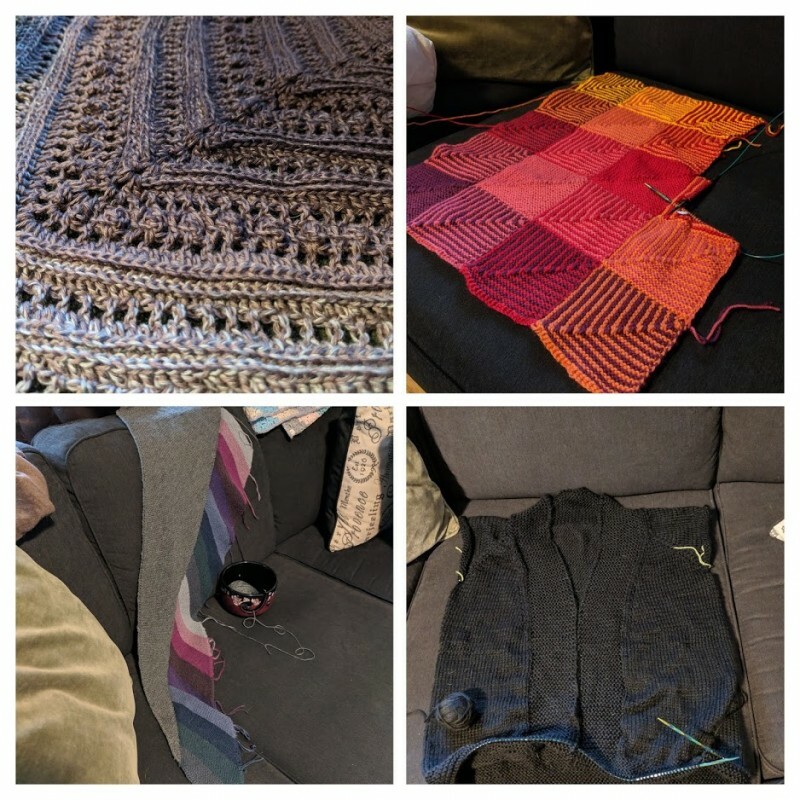 I recently had the idea to write about the craft projects I’m working on – not just to show them off, but for other reasons as well. I’m thinking sharing what I’m working on might help keep me accountable, and remind me “hey, I should probably finish these things at some point”. Plus, it’ll be good to see the progress I’ve made on some projects – like the Hue Shift blanket, which is slowly but surely getting bigger. I don’t think I’ll make this a monthly series, but I do want to make a post like this semi-regularly – so we’ll see how well this works out.